WEST CHESTER, Pa. — Krapf School Bus Chief Operating Officer Jim Folkes has accepted a new role as VP of communications, the contractor announced today. Folkes will develop the communications strategy for Krapf, and contribute to Krapf’s organizational strategic planning process. In particular, Folkes will promote, enhance and protect Krapf’s brand reputation, to advance Krapf’s position with its constituents, plus drive broader awareness for the company. 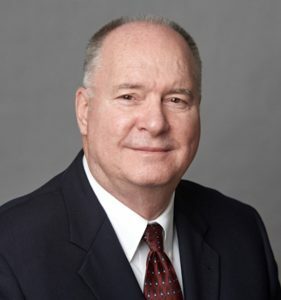 Folkes joined Krapf in 2010, and has spent more than three decades in the school bus industry in significant leadership positions. 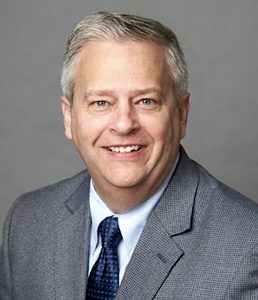 He has had a positive vision for Krapf, and his many accomplishments during the past nine years are proof of his commitment and belief in the company and its employees. He is well-respected not only by his peers, but by the Krapf staff and personnel at all levels, and has been a great mentor. He is also a 2016 National School Transportation Association (NSTA) Hall of Fame Award winner. In addition, Mark Ramljak has been promoted to chief operating officer. 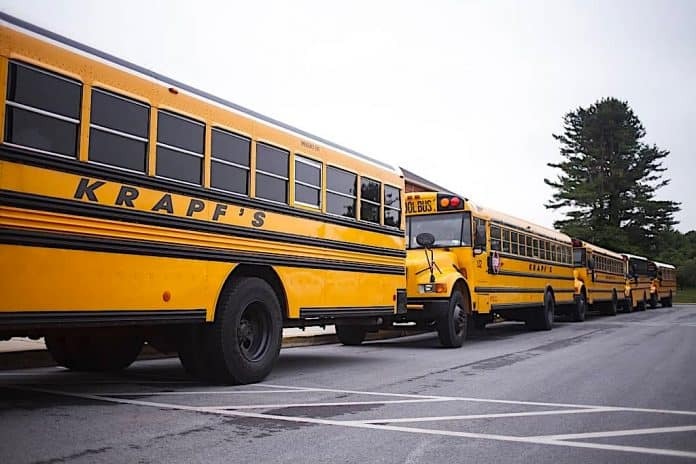 Ramljak joined Krapf in 2013 with over 30 years of school bus industry experience. In fact, Folkes played a major role in bringing Ramljak to the Krapf team as the VP of operations for its western unit. He was instrumental there in working within Krapf’s Septran division to improve its outdated processes, systems and financial performance. Despite implementing considerable improvements, when the opportunity to sell the company arose, the board of directors determined that it would be in Krapf’s best interest to do so. Ramljak was considered such a key addition to the team, that he was asked to remain as a Krapf employee, and has been leading the integration of Krapf’s 2017 Birnie Bus acquisition, officials said.